As part of Siemens Building Technologies lean product development journey, the company identified the need for a stronger cross-functional collaboration among the project teams as well as within them. This need led to the creation of two initiatives in which two types of Obeya were implemented: One for the multiple projects and one for individual project level. Siemens Building Technologies is part of the German multinational conglomerate, Siemens AG. It is one of the world’s leading companies in building automation, fire safety, and building security, with its headquarters in Zug, Switzerland. To retain its competitive position and to improve efficiency, the company launched the Lean Product Development initiative in 2010 and has come a long way since. The main expectation of the lean thinking implementation was to be more productive, enabling teams to reduce waste in all their daily activities and enable cross-functional collaboration with lean tools in all R&D projects. Eliminate waste of excessive meetings and emails. The company uses two types of Obeya; the Multi-project Obeya and the Project Obeya. Multi-project Obeya is a room where stand up meetings take place for 30 minutes on a weekly basis. Here, project portfolio leaders, product managers, and line managers review projects in order to speed up decisions, reach resolutions and update project sheets and metrics. Multi-project Obeya meetings are led by the Head of R&D. On the other hand, Project Obeya facilitates two weekly stand-up meetings, lasting for 20 minutes and focusing on critical work packages, coordination of projects and review of project deadlines. 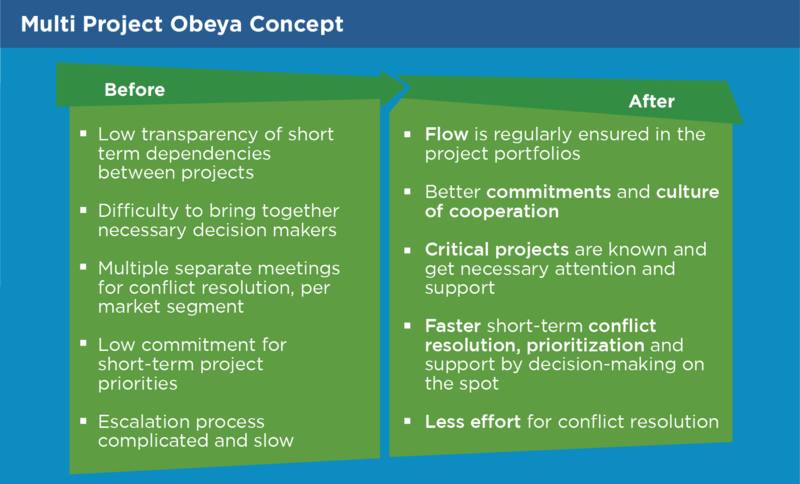 To ensure the effectiveness of the Obeya as a means of problem-solving, status reviews, and conflict resolution during projects, Siemens Building Technologies created a simple template to document the impact of the Obeya on lean projects by comparing the situation before and after the two types of Obeya concepts were introduced. From the figure above, which shows the impact of Obeya in a project, it is worth noting that engagement and collaboration of project functional teams at all levels is important as it allows for a channelled effort towards fast and successful projects. Siemens Building Technologies’ Best Practices are presented and described on more than 20 pages in the Lean Product Development Best Practices book. Siemens Building Technologies’ chapter is only one out of the 10 chapters presenting the real-world application of lean product development in multinational companies. The hard copy of the book with the 10 cases is available for only 74.99 EUR. Siemens Building Technologies’ Lean Product Development case is available digitally free of charge to our members. Dr Flores has over 20 years of experience collaborating as an internal or external consultant in different manufacturing and services organizations, leading several initiatives related to Lean Thinking, Business Process Improvement, Six Sigma, Supply Chain, Change Management, Open Innovation, Digital Transformation and Human Centered Service Design; providing also training and coaching. She is co-founder and president of the Lean Analytics Association (LAA) and visiting scholar at the College of Management of the Ecole Polytechnique Fédérale de Lausanne (EPFL) in Switzerland. She carried out her Post-doc at EPFL collaborating at the Lean Product and Process (LeanPPD) FP7 European project from 2009 to 2013. She completed her PhD in 2006 at the Politecnico di Milano studying Open Innovation Models to enable Industry-University collaboration for innovation. 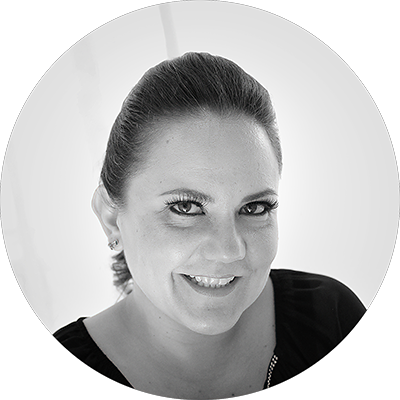 She obtained her Master’s Degree in Manufacturing Systems in 1999 and a Bachelor’s Degree in Mechanical Engineering from Monterrey Tec (ITESM) in 1996. Pascal Iten graduated at the Department of Management, Technology and Economics at ETH (Swiss Federal Institute of Technology), followed up with consultancy at Andersen Consulting (today “Accenture”). He went back to the ETH to write a PhD in the subject “Knowledge management in the innovation process”. 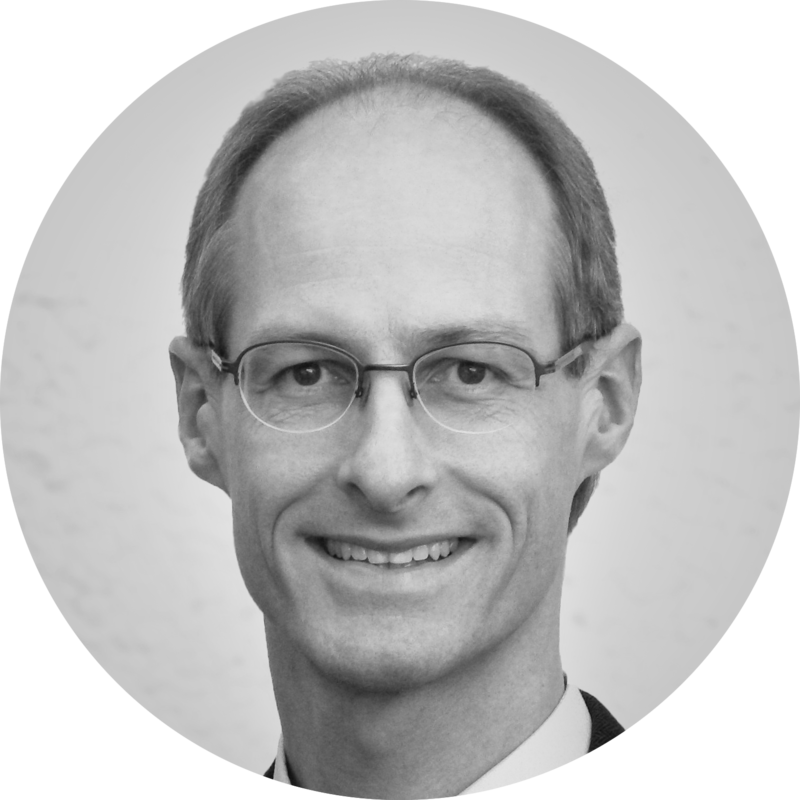 Next, he worked as a product manager and head of quality management operations at ESEC SA and as senior consultant at ERNI Switzerland in the subject of processes and quality. After setting up and managing a project office for R&D, Pascal is now working as a lean development expert and coach for the CPS business unit at Siemens Building Technology in Zug, Switzerland. Doroteja has 3 years of experience working on lean product development with ba a background in mechanical engineering and ultra-precision technologies. 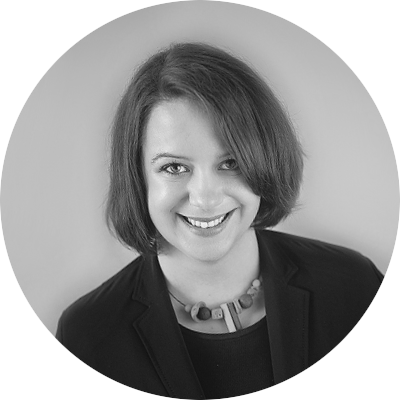 She has worked with global organizations from various industrial sectors, either leading or supporting the development and introduction of bespoke lean innovation and new product development solutions. Doroteja is interested in innovation capability development and over the past years she has developed several training courses to support organizations achieving quick and efficient knowledge transfer through customized simulated sessions. Being a certified Service Design Thinking Facilitator, she believes in “Doing, not speaking” and supporting developments of truly customer-centric products and services. 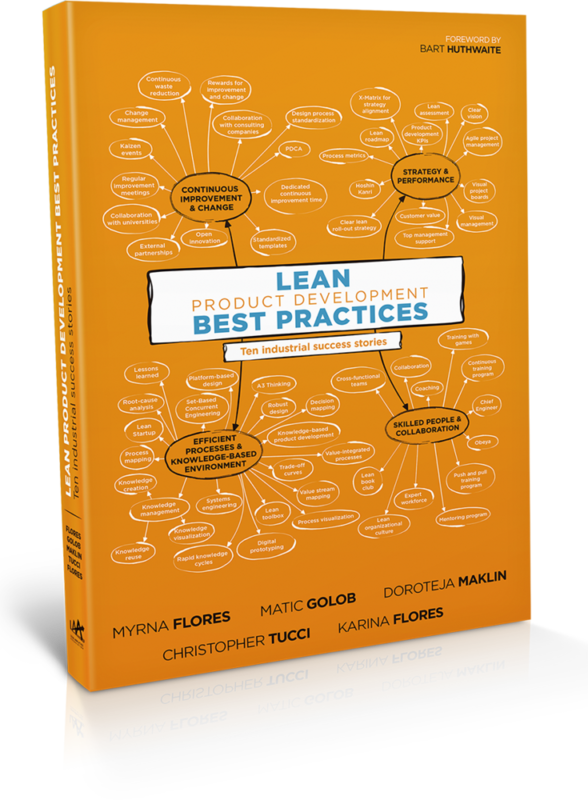 Doroteja is a co-author of the Lean Product Development Best Practices book, and conference publications. 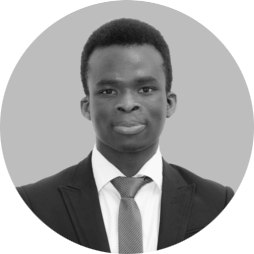 Seyi Omoloso has collaborated in strategic projects related to Lean Product Development and Industry 4.0. In Jaguar Land Rover, he worked with a team to introduce Set-Based Concurrent Engineering principles to accelerate the product development cycle time at the Chassis Engineering Department. He recently completed a research project for CEMEX to identify best practices and trends to develop a roadmap for Internet of Things implementation as part of their digital transformation strategy. Seyi has an undergraduate degree in Agricultural Economics at the Federal University of Technology, Akure, Nigeria and a Master’s degree in Global Product Development and Management at Cranfield University, United Kingdom. His areas of primary interest are in Entrepreneurship, Lean Product Development and Industry 4.0.